rb7054 from Ray-Ban fits great and has the quality you expect. 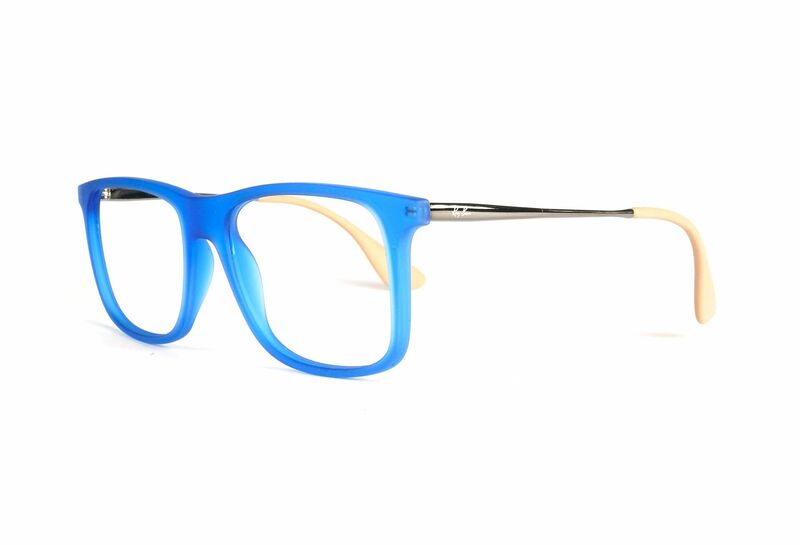 This is a fashionable and nice frame for you who loves to show off. The frame for you who likes high end things.